Little big act of kindness – The Sun Shineth again! My little sister shared with me how she was just casually chatting with a friend of hers, in a public setting, that she’s short on money to do her hair. A few minutes on, a lady poked for her attention and handed her a folded token amount and told her “here, have this. You deserve it.” My sister, stuck in awe, was left speechless and just didn’t know how to begin to thank the kind lady. She gave her just enough for her hair and some change left. Mind you, this is a lady she has never met or spoken to before. Her little big act of kindness immensely blessed my sister who was filled with joy and excitement. Wherever you are, whenever you can, be the little big act of kindness in someone’s life, and in doing so the almighty God will reward you bountiful. 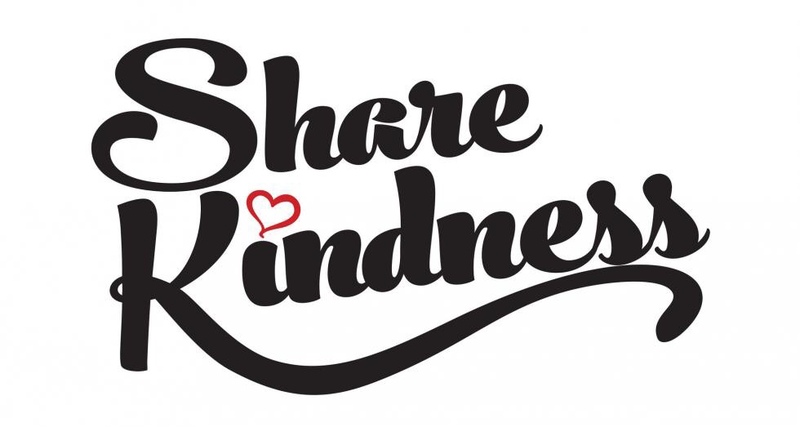 What little big act of kindness have you experienced yourself or done for someone else? Share with us! Let’s us tap into your blessings and celebrate you! Next One step at a time! Really beautiful. Did you all miss my comments? Oh yes! It truly does something to the heart. Every time someone clicks a “like” or leaves a message at my blog, janbeek.wordpress.com, I feel it is a generous, big, little act of kindness. The world is full of kind-hearted people, don’t you agree? That “little” gesture of simply clicking “like” and commenting truly means a lot.